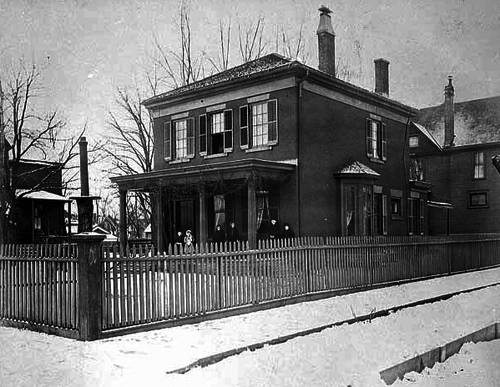 The Brunson House, located at 485 Kenney Street and built around 1856, is thought to be the oldest brick residence in St. Paul. Its original owner was Benjamin W. Brunson who was born in Michigan and went with his parents to Wisconsin in 1835. He purchased an interest in the Chippewa Falls Mill in 1844 and three years later came to St. Paul. Once here, he assisted in surveying the first town plat with his brother Ira. 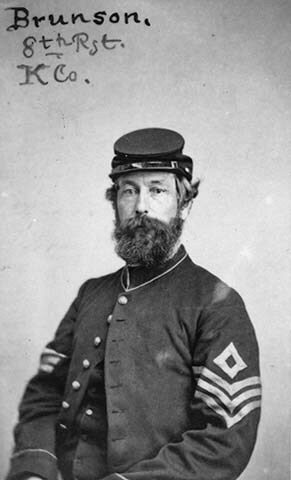 During the Civil War Benjamin served three years in the Eighth Minnesota Infantry Regiment and worked his way up from private to lieutenant. He became a lawyer and was a member of the first and second territorial legislatures. He bought land on the eastern edge of Trout Brook and laid out what was known as "Brunson's Addition," where he built his own residence for his wife and three children. He was active in a variety of areas, including assisting Harriet Bishop in setting up the first Sunday school in the city. He was also a member of the Masons, a charter member of the I. O. O. F. and an active member of the Old Settlers Association. According to one contemporary writer, at the age of 62 Brunson was “a quiet and unobtrusive man with decided opinions of his own and quite independent in character. He is not a large man; moves and talks in a moderate manner, and he thinks a good deal more than he talks” and was “bright, cheerful and active.” He died at the age of 73 and is buried in Oakland Cemetery. 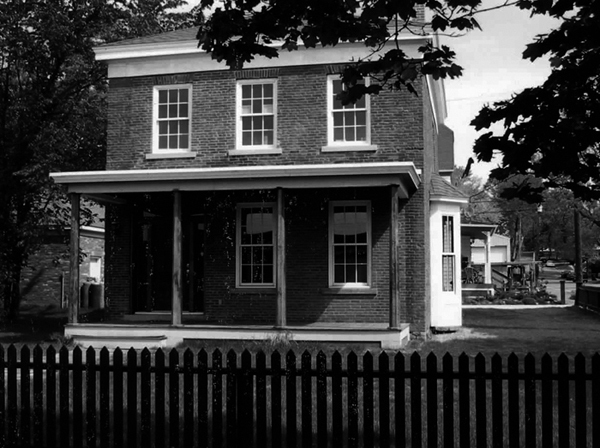 The Brunson House, located in the Railroad Island neighborhood, was placed on the National Register of Historic Places in 1975. 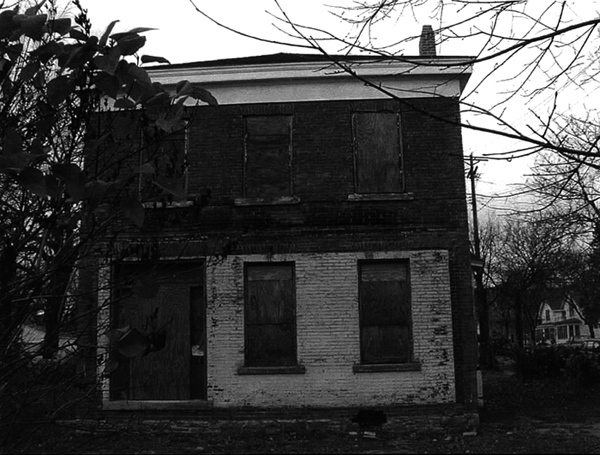 Benjamin Brunson House: After years of decline, local revitalization efforts began to focus on Railroad Island. 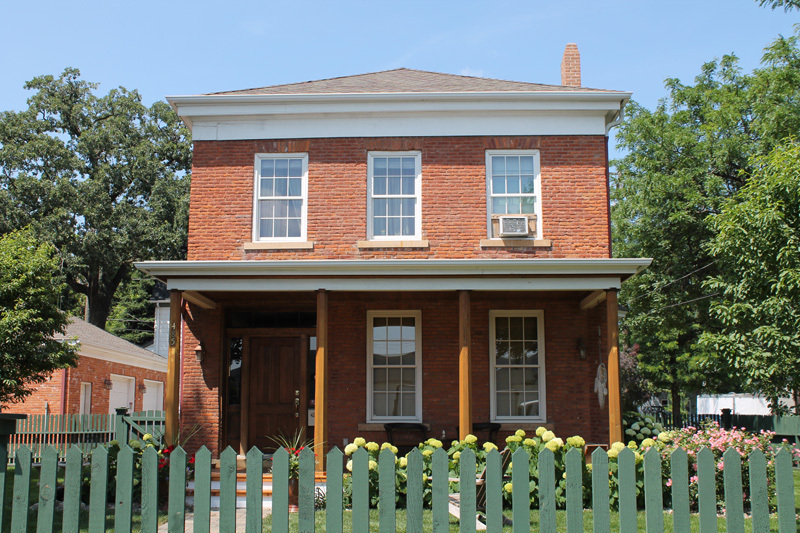 During this time, historic preservation organizations and neighborhood groups got together with city agencies to restore The Benjamin Brunson House. 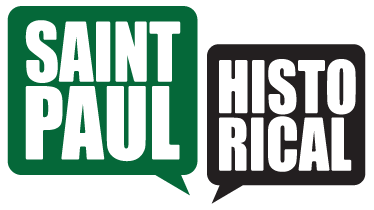 Steve Trimble, “The Historic Brunson House,” Saint Paul Historical, accessed April 21, 2019, https://saintpaulhistorical.com/items/show/293.